Dr. Al-Hussaini is a native of the Lake Norman Area. He received his medical degree from UNC-Chapel Hill and performed his residency at the University of South Carolina. Prior to joining our staff, he was on the faculty at the University of South Carolina and most recently in private practice in Beaufort, SC. He now lives in Mooresville with his wife and three children. 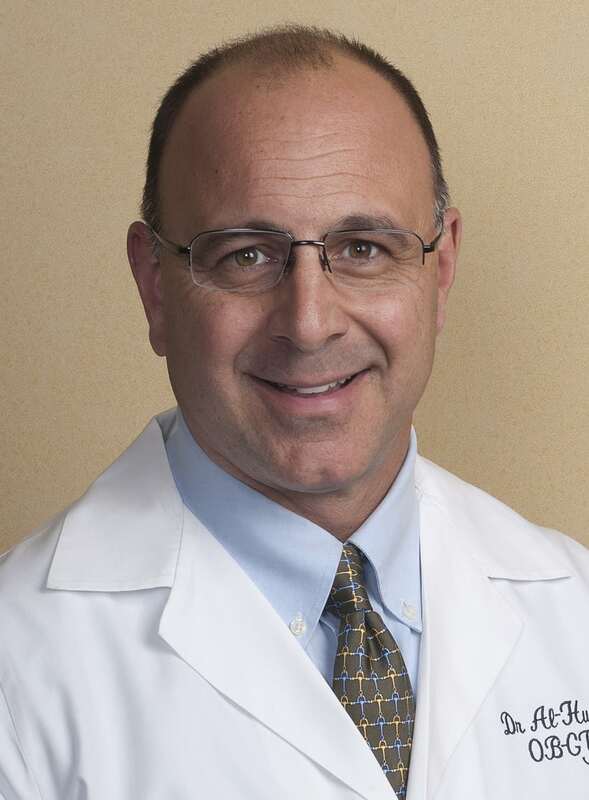 His special interests include obstetrics, preventive care and minimally invasive gynecologic surgery.